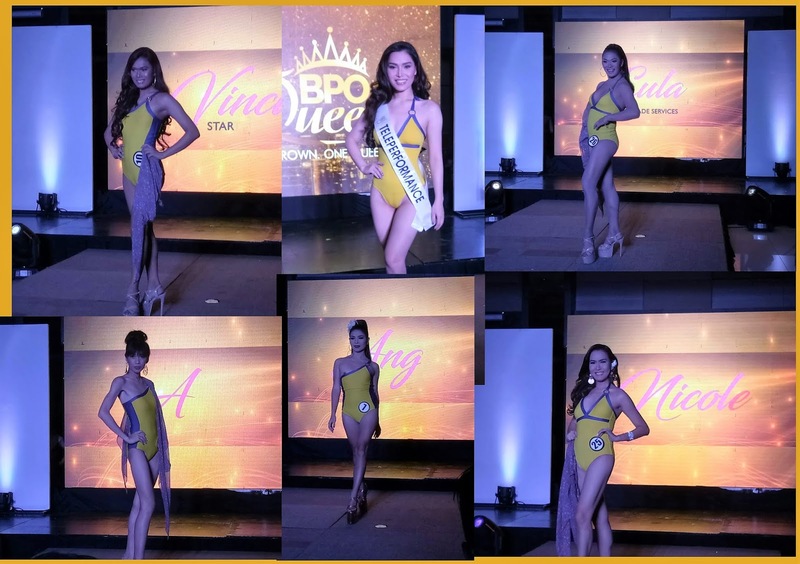 Evo & Grace: The WanderLusts: Introducing the candidates of BPO Queens 2018. The pre-pageant night of #BPOQueen was held last night at 6pm in Sequoia Hotel, Mother Ignacia, Quezon City where the remaining twenty five candidates displayed their gorgeous and fabulous body and aura. 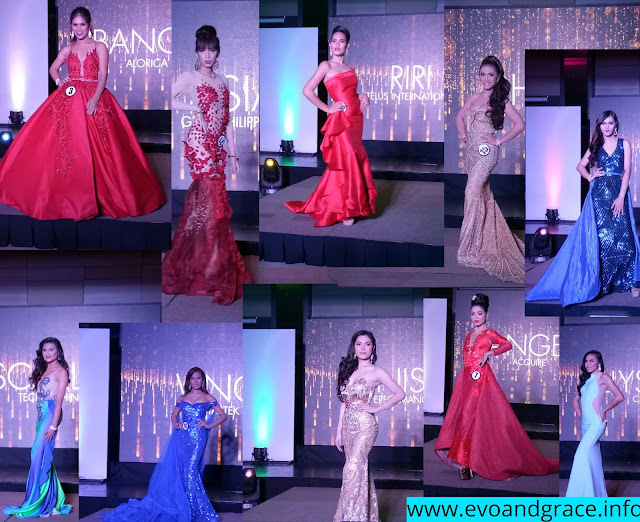 Rnel Mangahas, finalist from last year's Mr. and Ms. BPO, once more hosted the event. BPO Queen, the first pageant specifically dedicated to all homosexual and transgender individuals working in the BPO industry. BPO short for "Business Process Outsourcing" represents people working in a call center. And the Philippines is regarded as the BPO capital of the world. 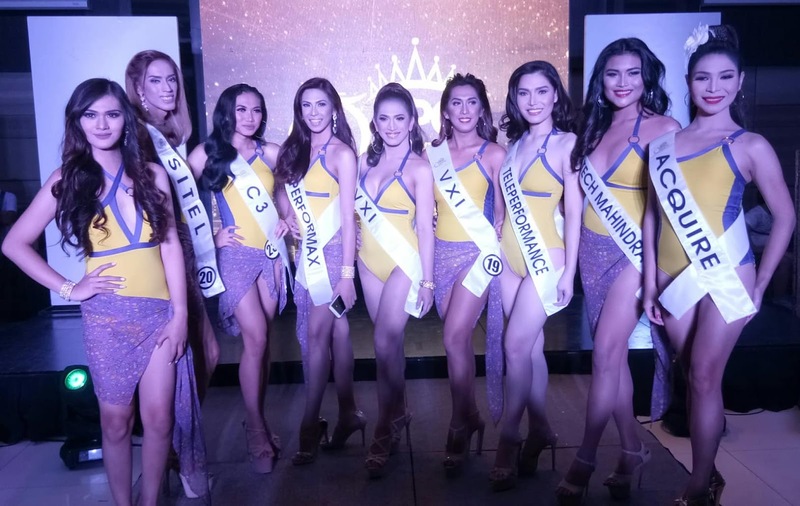 The night became a statement and testament of personality and individuality as they paraded in futuristic costumes, glammed in evening gown, showcased in talent and sizzled in swimsuit. 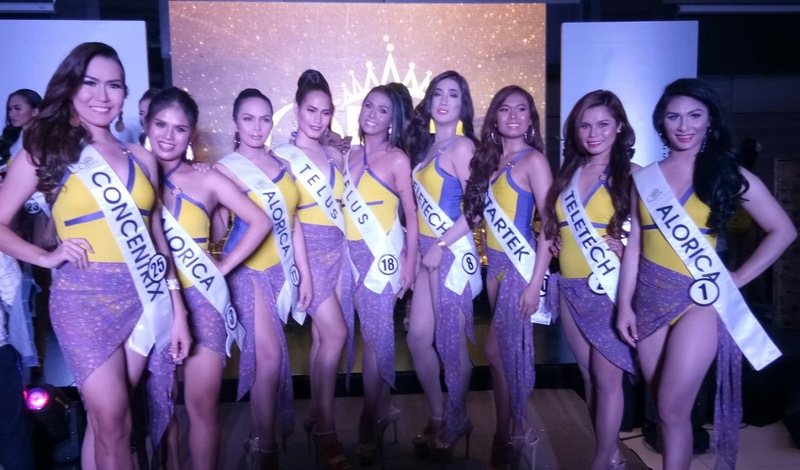 Here are some of the highlights: Presented by Royal Chimes Concerts & Events, known for promoting, organizing and managing quality and world-class events and concerts, the search for one crown, one queen will be named at the conclusion of the event on May 29, at 6:00pm in SM Mall Of Asia Arena. Hosted by Mark Bautista, the event will be a celebration of diversity, equality and inclusion as we witness the crowning of the first #BPOQueen. 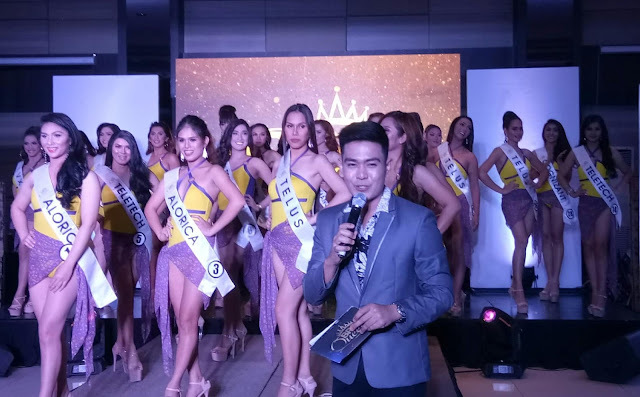 The Grand Coronation Night will have special performances by DJ Callum David, Jake Zyrus, Joross Gamboa, Edgar Allan Guzman and Jessica Sanchez.